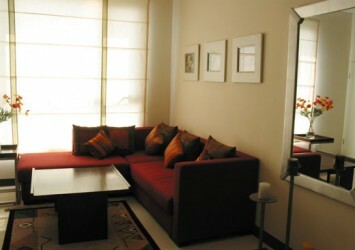 – Studio apartment 45m2 – 50m2 for rent with price only from: $ 700 – $ 800 / month. 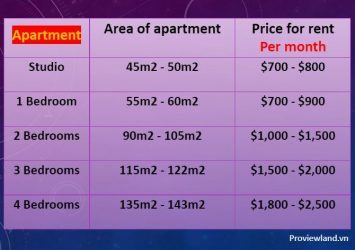 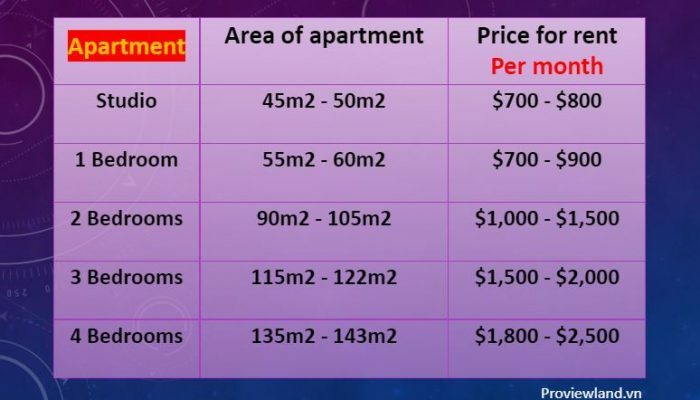 – 1 bedroom apartment 55m2 – 60m2 price for rent: $ 700 – $ 900 / month. 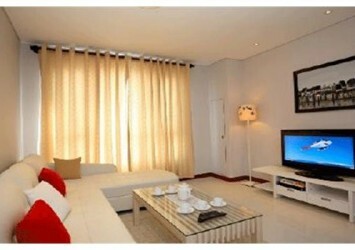 – 2 bedrooms apartment 90m2 – 105m2 need for rent with price from: $ 1,000 – $ 1,500 / month. 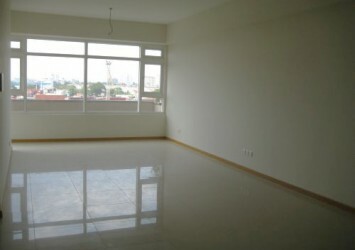 – Apartment with 3 bedrooms from 115m2 – 122m2 for rent: $ 1,500 – $ 2,000 / month. 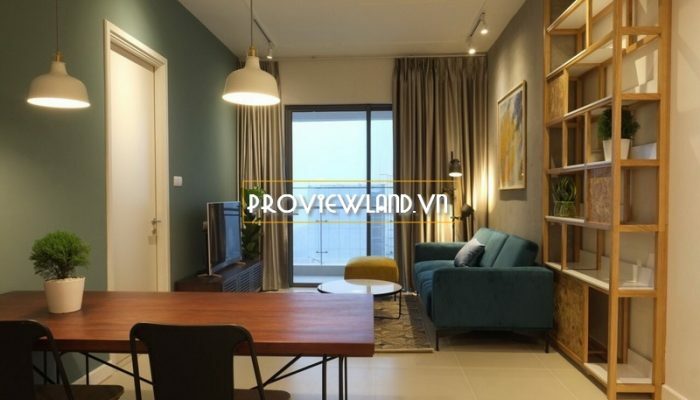 – Apartment to 4 bedrooms, Penthouse from 135m2 – 143m2 for rent: $ 1,800 – $ 2,500 / month. 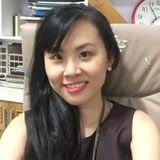 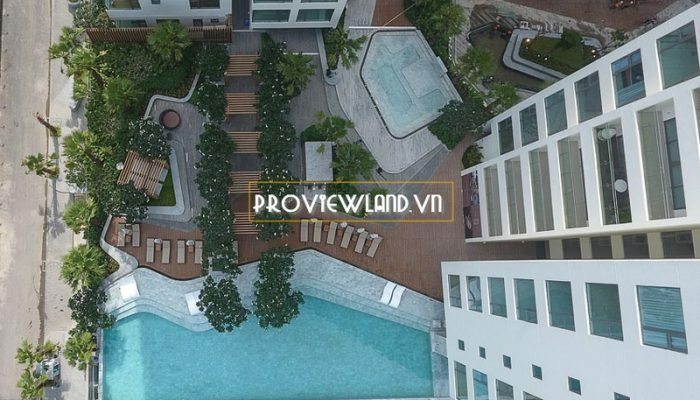 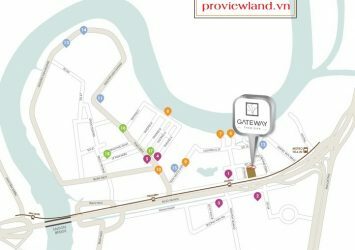 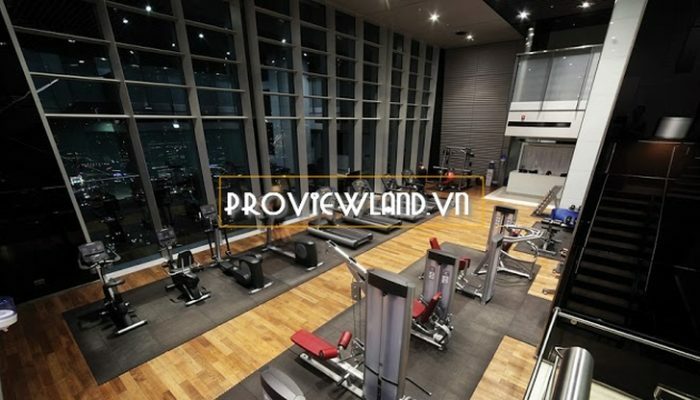 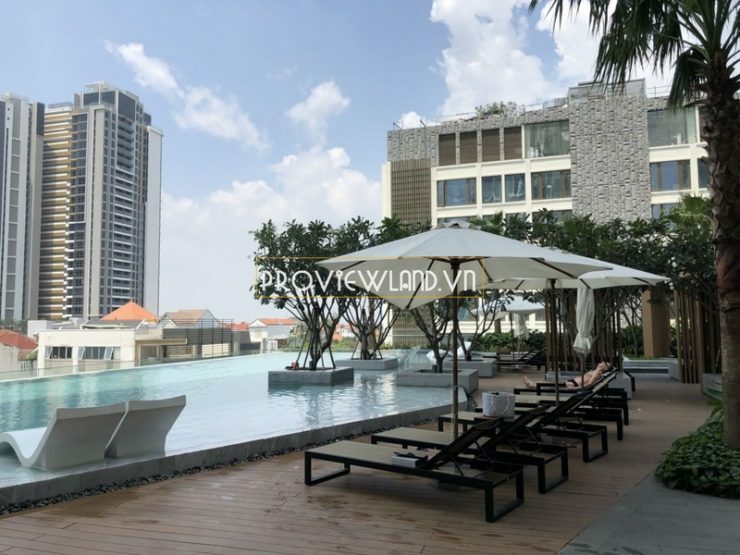 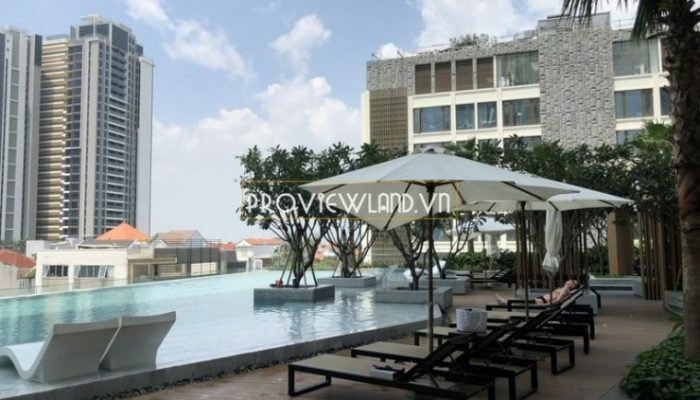 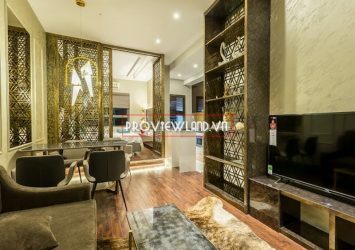 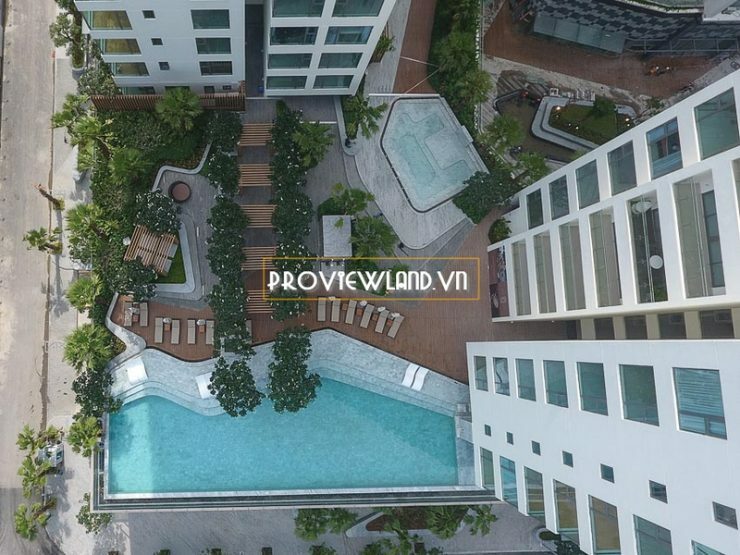 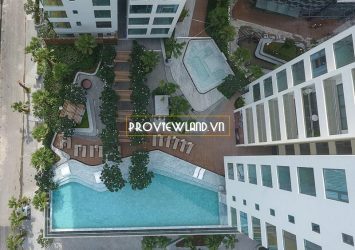 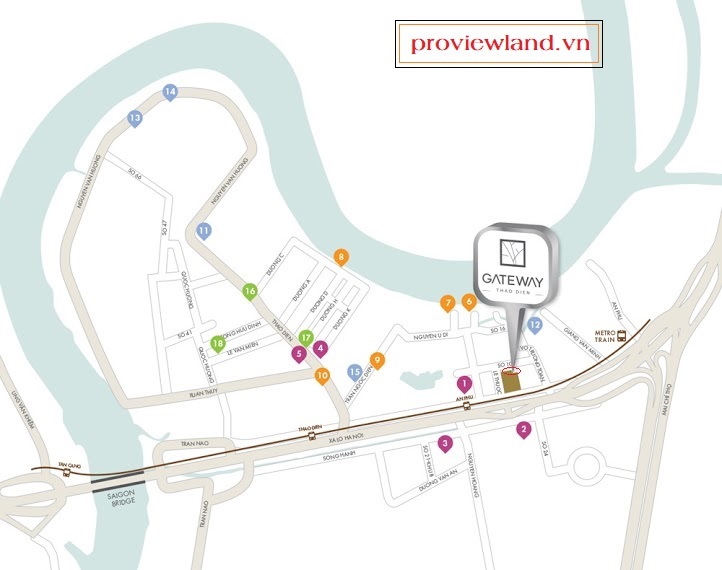 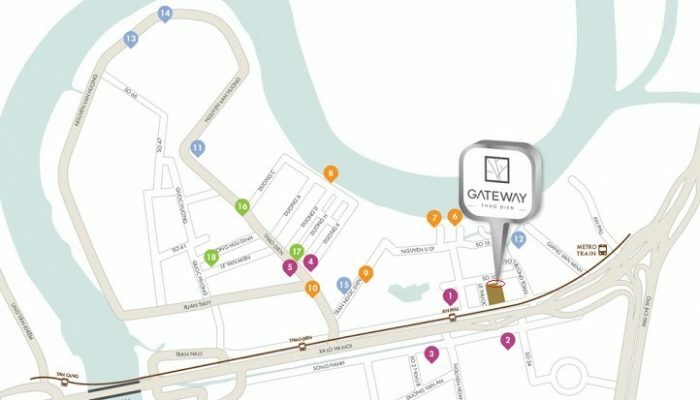 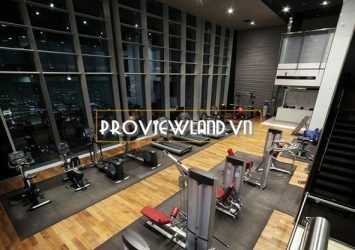 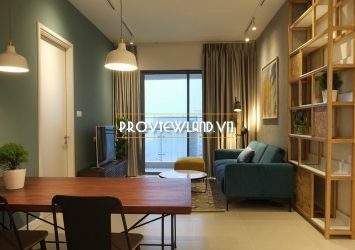 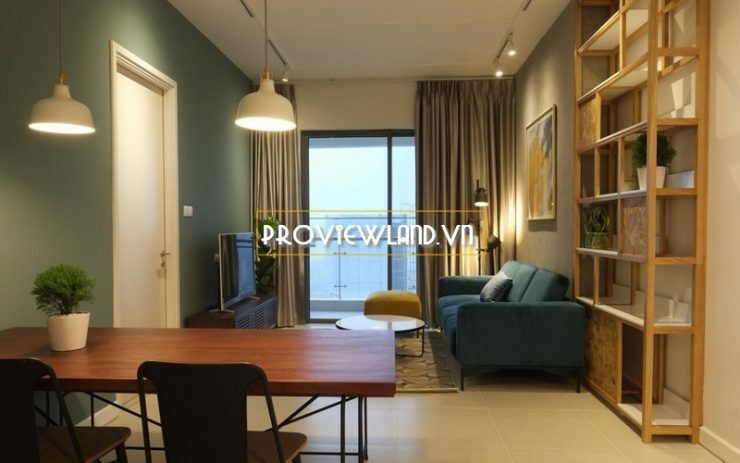 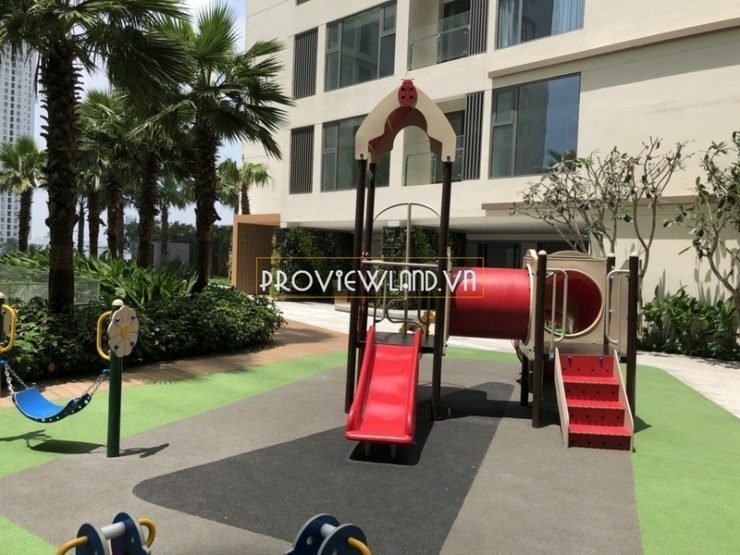 Gateway Thao Dien high-class facilities located on the lower floor of the apartment: Gym & Spa, badminton and tennis courts, kindergarten, children’s play area, 24/24 security, car parking.